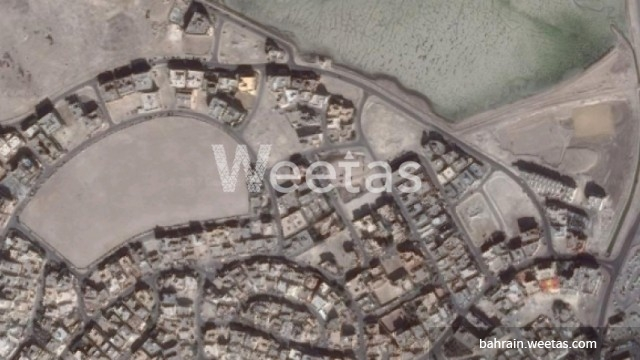 A residential land sprawling over 1539 square meters situated in a premium location in Busaiteen. The land displayed for sale overlooks two streets. It' price is BHD35 per square foot. The total price is BHD569,030. Call us for more information about the property.